with traditional mechanical spring button. variable volt = volt bisa disetting 3.5, 3.8, 4.0, 4.3, 4.5, 4.8, 5.0 volt. Welcome to the iTaste CLK!---An Advanced Personal Vaporizer from Innokin with Variable Voltage & Vape While Charging Technology. The iTaste CLK! battery capacity is displayed via green, yellow and red LED lights. When the iTaste CLK! battery is fully charged the LED light on the firing button will turn green and power off. The iTaste CLK! has a built-in 800 mAh polymer Li-Ion rechargeable battery. 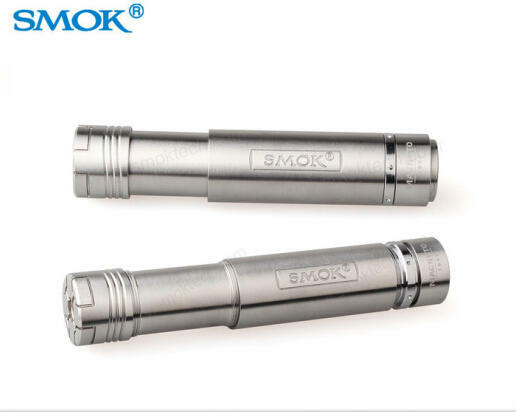 Press the power button Innokin Power three times in rapid succession to turn on the iTaste CLK!. Once the iTaste CLK! 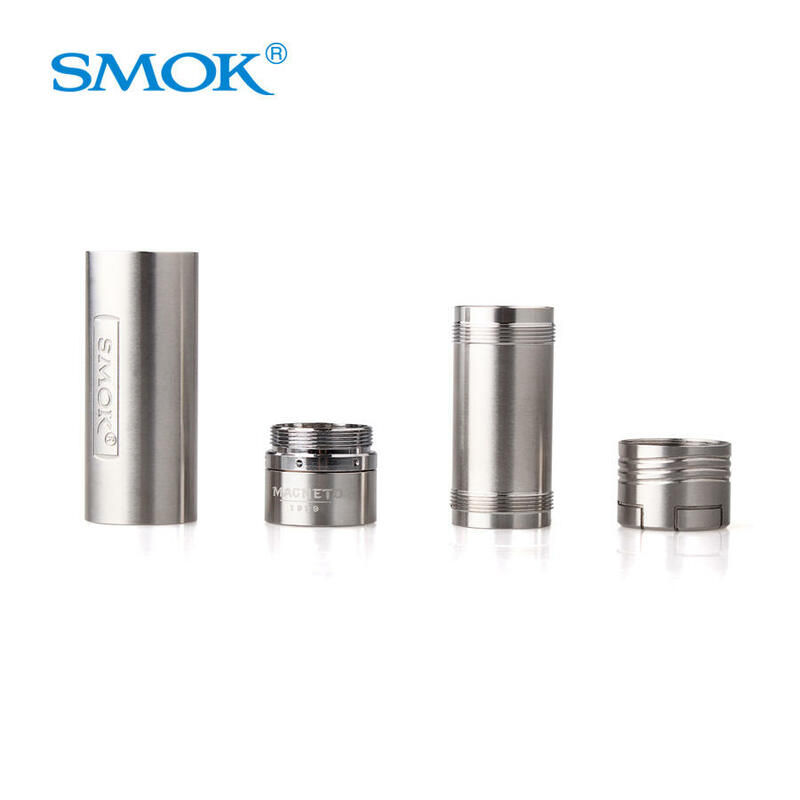 is On hold down the power button to activate the atomizer and vape. When the iTaste CLK! is not in use press the power button Innokin Power three times in succession to power off the iTaste CLK! Advanced Personal Vaporizer. Always power off the iTaste CLK! Advanced Personal Vaporizer when it is not being used, or when it is going to be stored in a pocket, bag or purse. Battery: Built-in 800 mAh polymer Li-Ion rechargeable battery.